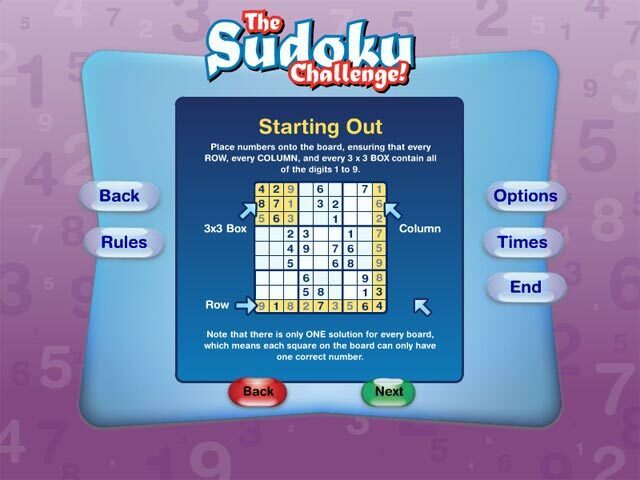 Play the Japanese numbers game that's driving everyone mad. 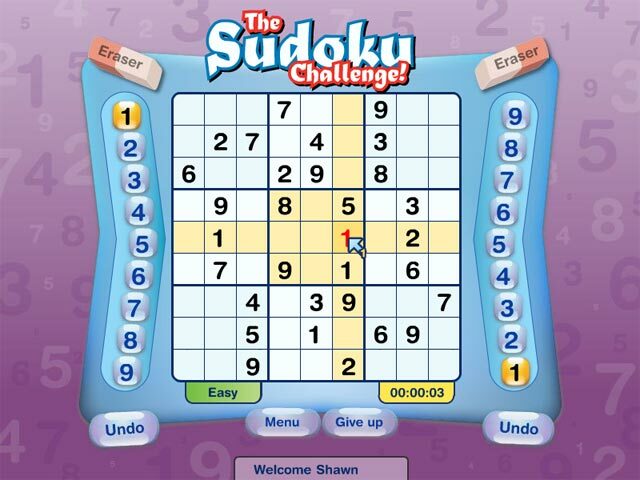 We guarantee that once you've tried one Sudoku puzzle, you'll be hooked! 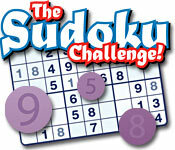 The goal of Sudoku is deceptively simple, but it is a challenging game of logic and reasoning. The only requirements are brains and concentration. Try the number puzzle that has stormed its way into major newspapers, magazines, and websites across the United States, the United Kingdom and the world. 10,000+ boards to choose from. Use 'pencil mark' feature to track progress. 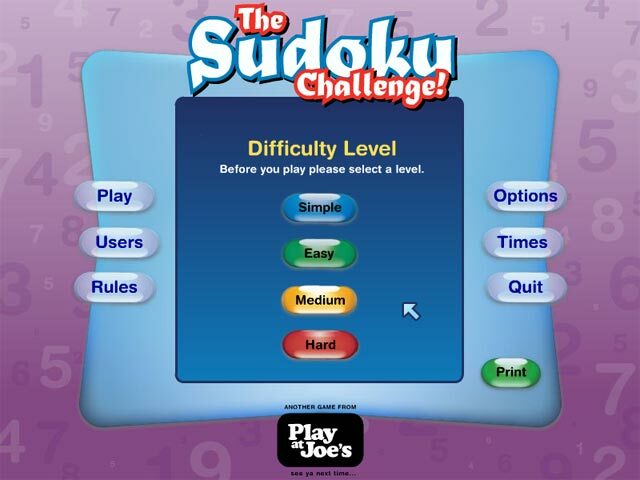 Use your logic skills to get through the challenges in this classic Japanese number puzzle.